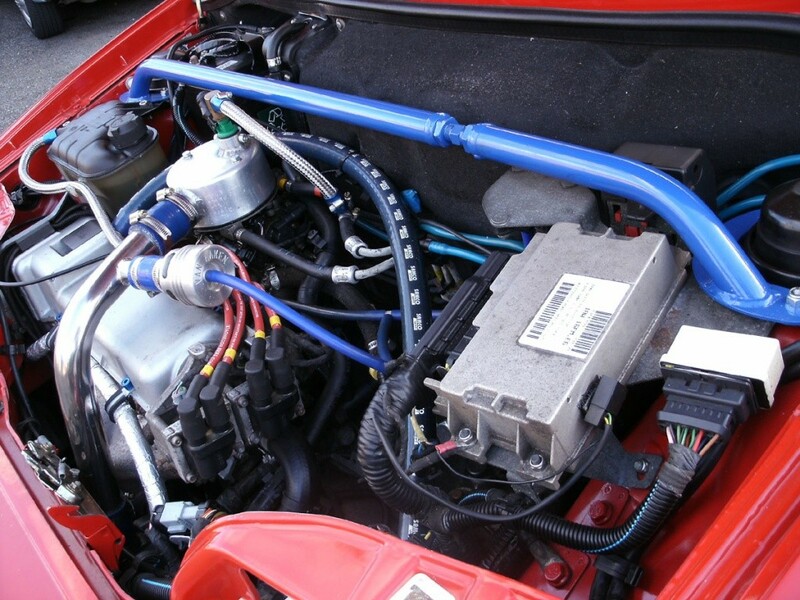 researching for ages and i have always been tempted by an engine conversion. I had lots of decisions to make about which one to go for, 1.1L highly modified, 1.2 8V, 1.2 16V or 1.4L 16V, and finally came to settle on the 1.2 16V engine as availability of the 1.4L is very rare! I couldn't source one after weeks of trying. I saved starting this thread until I actually decided to give it a genuine go, as there so often seems people planning stuff and asking questions that never materialize. The project will probably take months to complete, and be updated as I go along, detailing how its going, problems I encounter and defiantly using it as a place to ask questions and vent my frustrations. All of this will come to the sum of £350 which seems a good price for what I'm getting. It'll be ready for collection Saturday morning, and I was told if there's anything else I need just bring along my tools. I'll update with pics once I receive it, and make sure I take plenty as I go along. I will be getting a SS exhaust manifold (hopefully second hand), and a custom exhaust made up as the Sei bore will be too restrictive i think. I will also have to get a CAT from somewhere to keep the lambda's happy. I'm going to enquire about getting a re-bore as well, but I think this may be too much money. I will be trying to retain the existing ECU, locks and loom, and get the engine remapped after everything else is done. I am hoping it will run before I have the ECU done. At a future date I will get a standalone ECU system unless I am forced too straight away. Well so much for that idea, i got a far as manifold and all ready the costs would be through the roof. £3500 and there would have been more parts to get hold of never mind the labor costs! So unfortunately this swap will never take place on my little purse strings, maybe to someone who actually gets paid a decent wage and deep pockets it will good for you. What I'm going to concentrate on now is to actually go ahead with a 1.1 turbo, i see a lot more vids on youtube of it being done so it can't be that hard to do... surely? 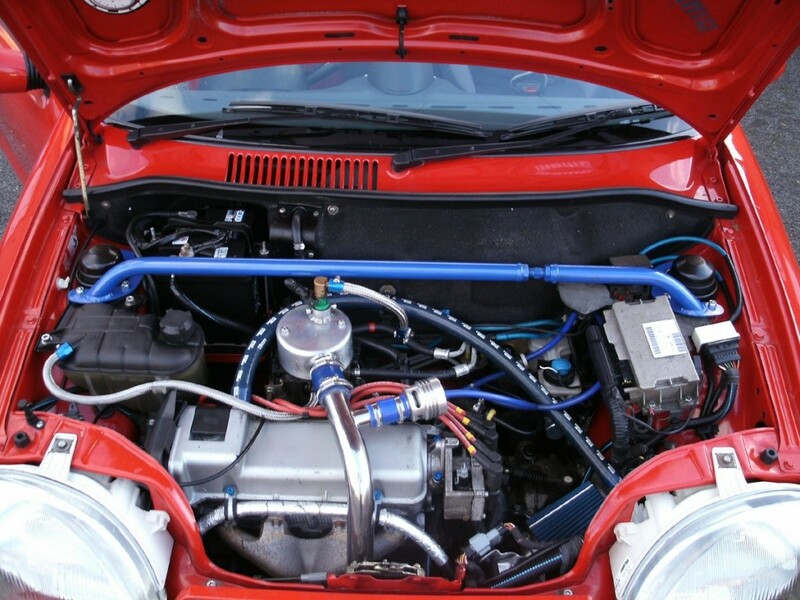 Here are some pics of finished 1.1 turbo Seicento's. So is it really going to be that hard to do?? its got to be a lot cheaper than the 1.2 16v project. Right?